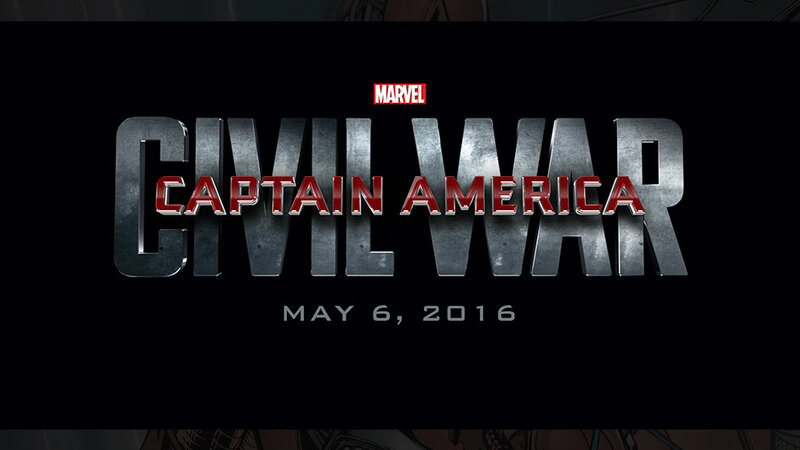 On the Mic with Tim Drake: Captain America: Civil War trailer is here! Chris Evans and Robert Downey Jr. joined Jimmy Kimmel last night to release the much-anticipated trailer for Captain America: Civil War! I couldn't be more excited about this release. Check it out! Just an extra thing to be thankful about this Thanksgiving! 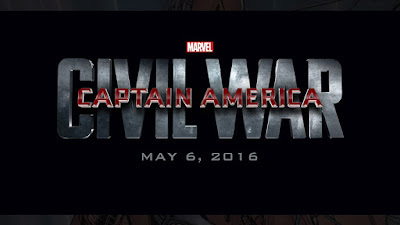 Captain America: Civil War hits theatres May 6, 2016!